Since old Ben Franklin discovered electricity, it was bound to happen. 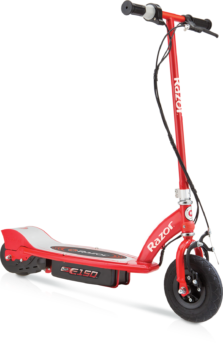 Suddenly, you don’t get a kick out of your old scooter anymore. It’s OK, you’re growing up and it’s time to tell Mom – you’re old enough for electric. Tell her it’s made for ages 8 and up, and only goes a quiet 10mph, for a full 40 minutes of freedom. 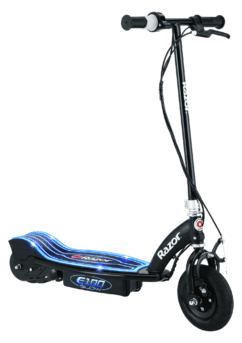 With a twist grip accelerator and a hand operated front brake, you’ll be in training for bikes, motorbikes and the next level of awesome. love love lovewhat a great scooter to start out on! I love the safety kick start and it goes just fast enough! 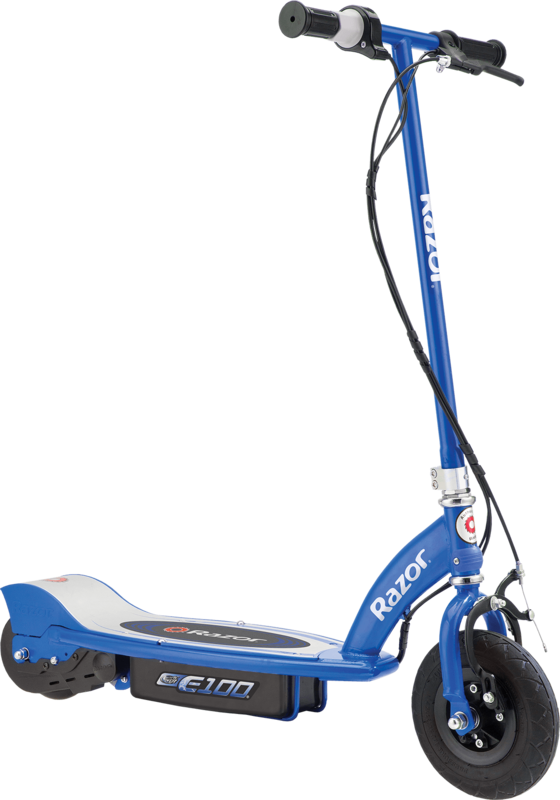 Cant wait to move up to the next scooter!